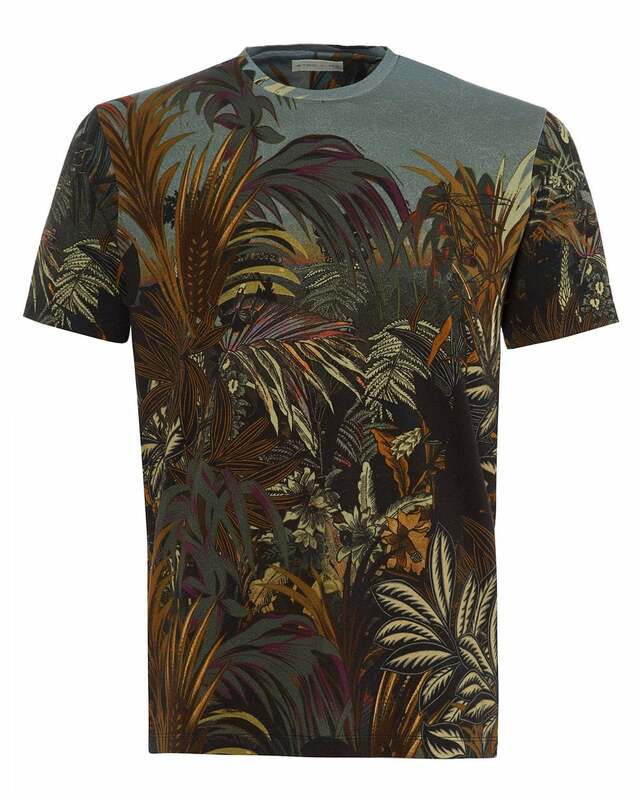 A bold t-shirt, this piece from Etro is on-trend yet timeless. The level of print detail makes this item an instant conversation starter while not compromising on comfort, due to its cotton structure. Looks great with light wash blue denim and crisp white trainers.